The following report and intelligence briefing is brought to you by a former, US Armed Forces Special Operations Soldier and an elite member of the Psychological Operations (Warfare) Regiment of the US Army’s Special Operations Forces Community. His military experience resides with the United States Special Operations Command (USSOCOM), United States Army Civil Affairs and Psychological Operations Command (USACAPOC), and Special Operations Forces (SOF) during the years of 1999-2012. 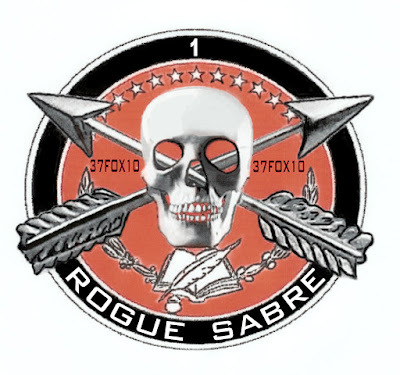 This gentleman and patriot is known as ROGUE-SABRE-1, others may know him as SERGEANT BILLY. Today he has authorized a public release of his "final" report to the people of the world, and especially for the attention of the US Special Operations Forces and the Militia [people] of The United States of America. The 76 page briefing and subject matter can be described as an "Operational attempt to stop the Illegal takeover and surrender of the 50 Sovereign Nation States of North America, known as The United States of America." 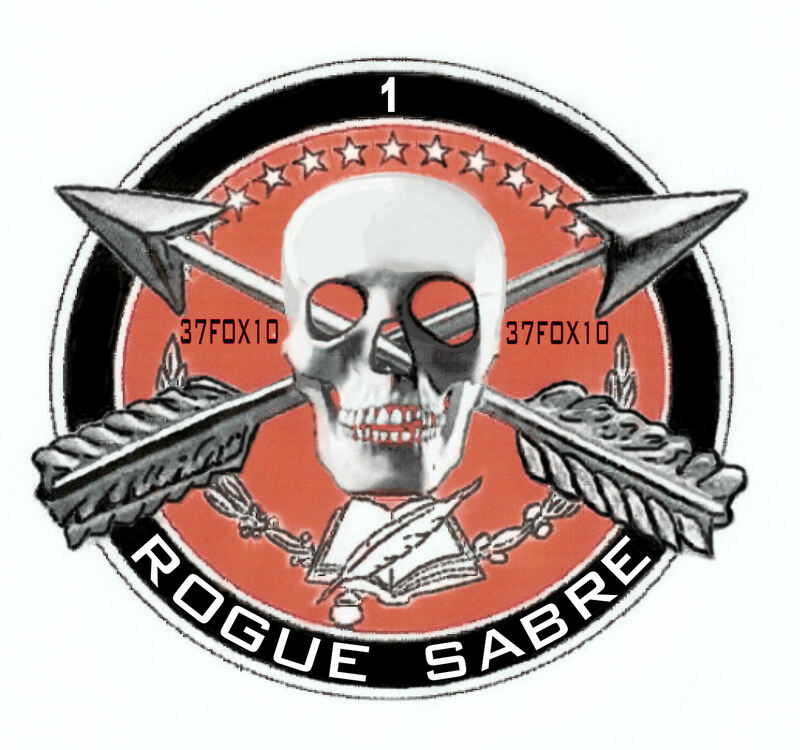 ROGUE-SABRE-1 has allowed Ascension With Earth blog to present his message to the world, and in doing so, I have uploaded his intelligence briefing to my Scribd account for people to view, download, and share. Many readers of this blog will be familiar with the subject matter at hand and will be able to get a deeper understanding of USA history of the republic and the USA Corporation, though the eyes of a patriotic military soldier. The report is also embedded within this blog post for easier accessibility.